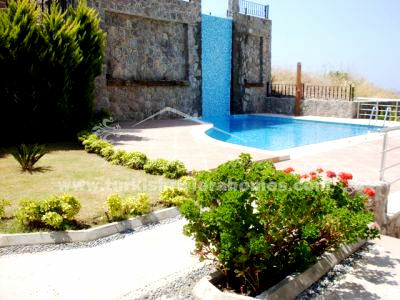 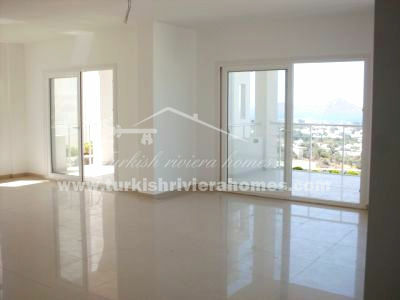 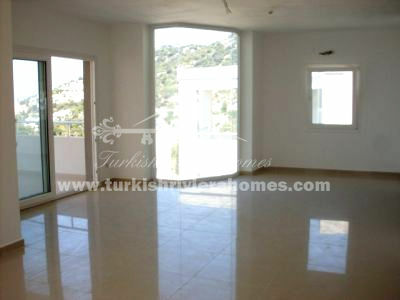 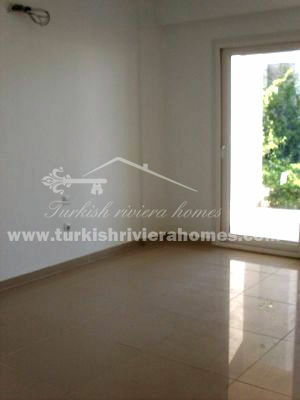 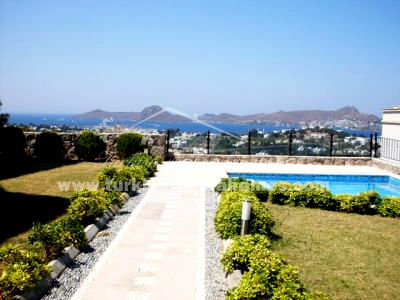 Bargain priced apartment in the superb location of Yalikavak Bodrum should not be missed. 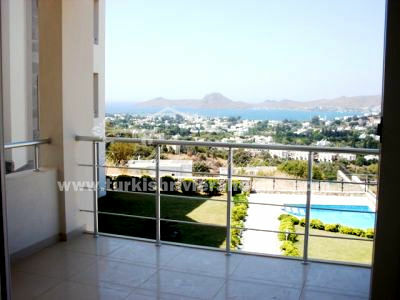 Situated in the beautiful tranquil area, this complex is a peaceful setting for expats and those looking for striking holiday homes in the peninsula. 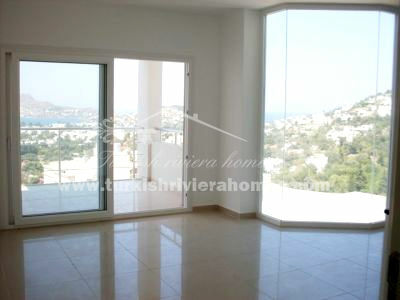 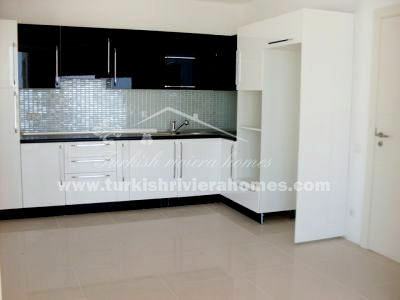 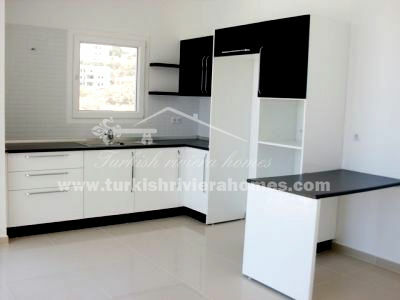 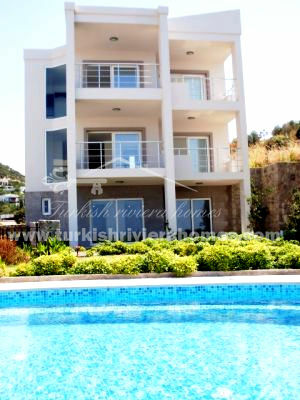 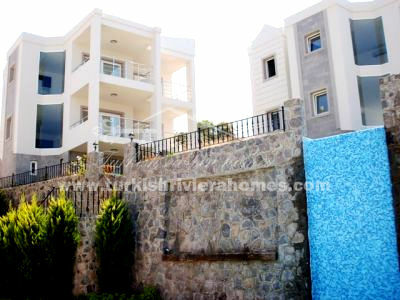 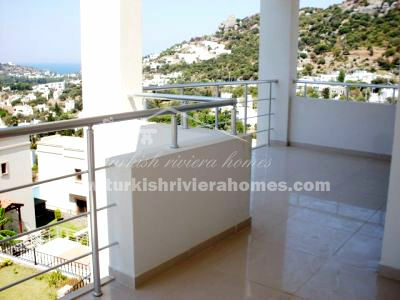 Modern apartments with stunning sea view are located in Yalikavak, Bodrum. 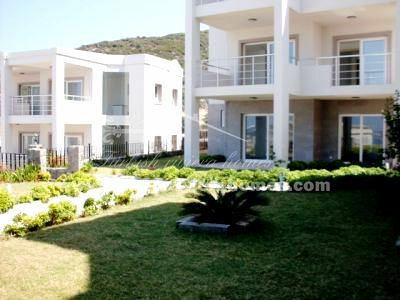 Complex offers 2 bedroom apartments (75m2 net with terrace 113m2), 3 bedrooms duplex (113m2 net with terrace 223m2) and 2 bedroom penthouses (75m2 net with terrace 113m2). 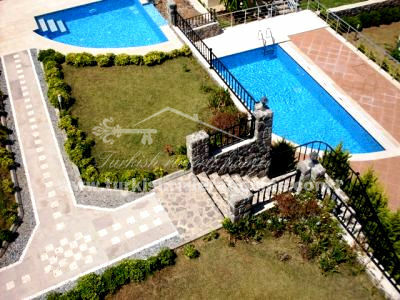 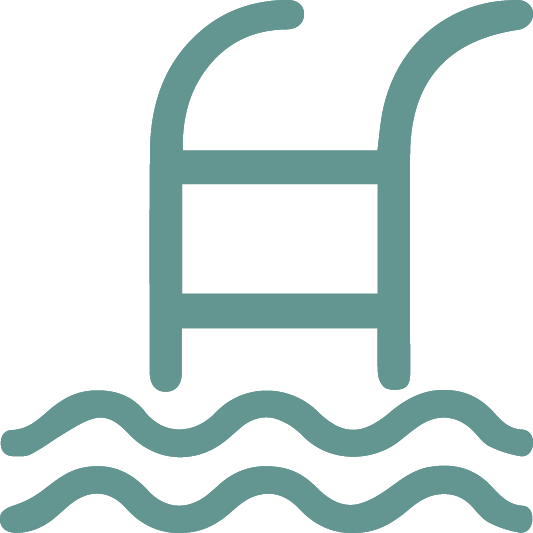 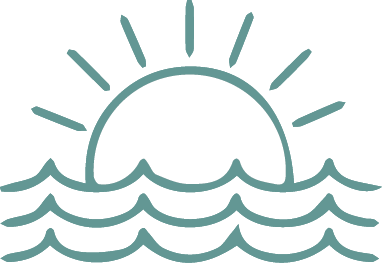 There is a shared swimming pool which sets among landscaped gardens with private covered parking for residents. 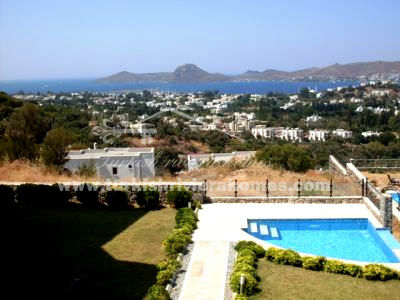 The centre of Yalikavak is only A 5 minute drive away.